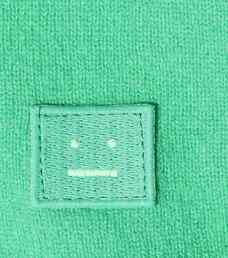 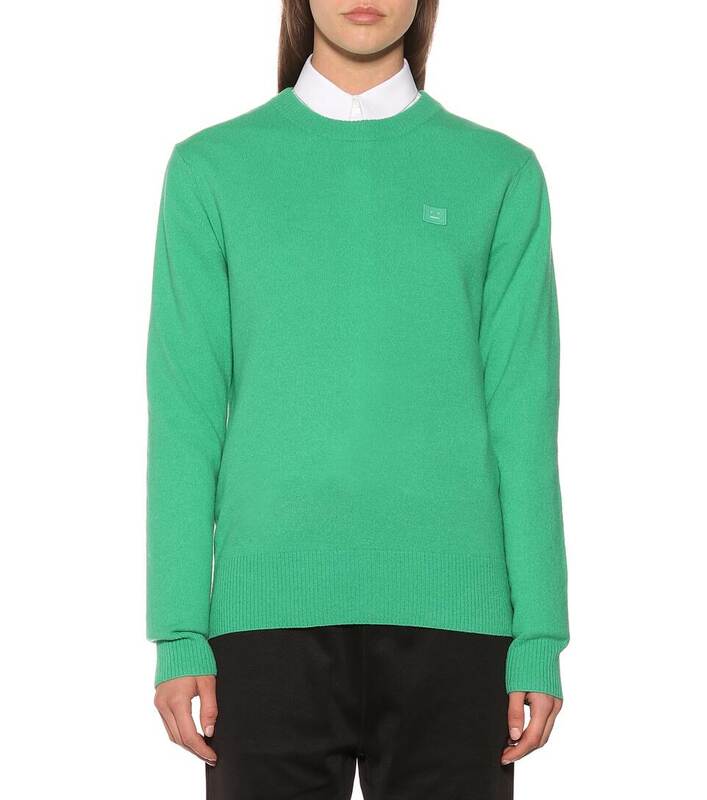 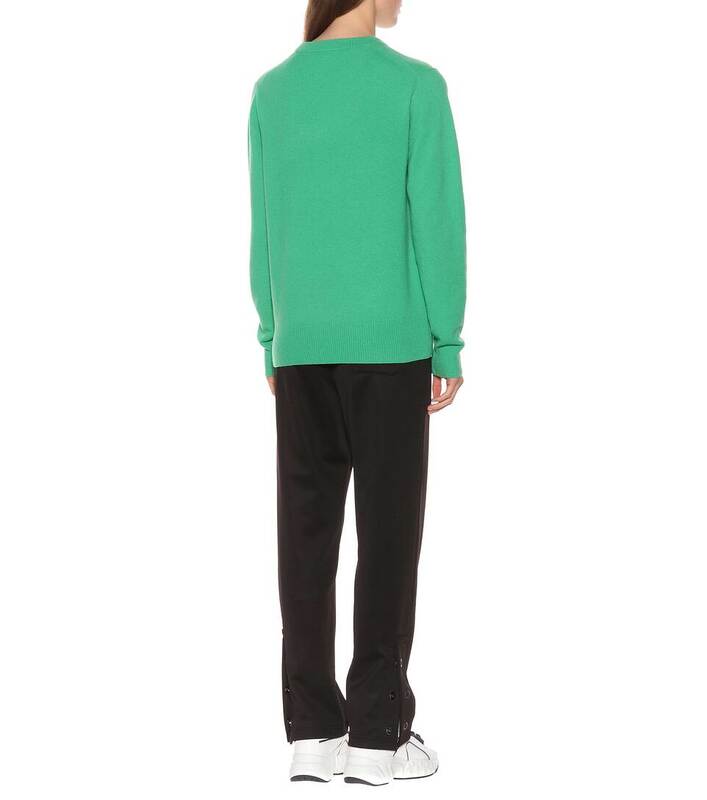 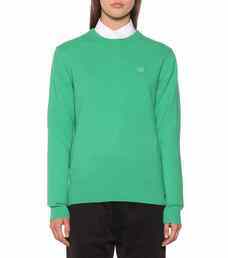 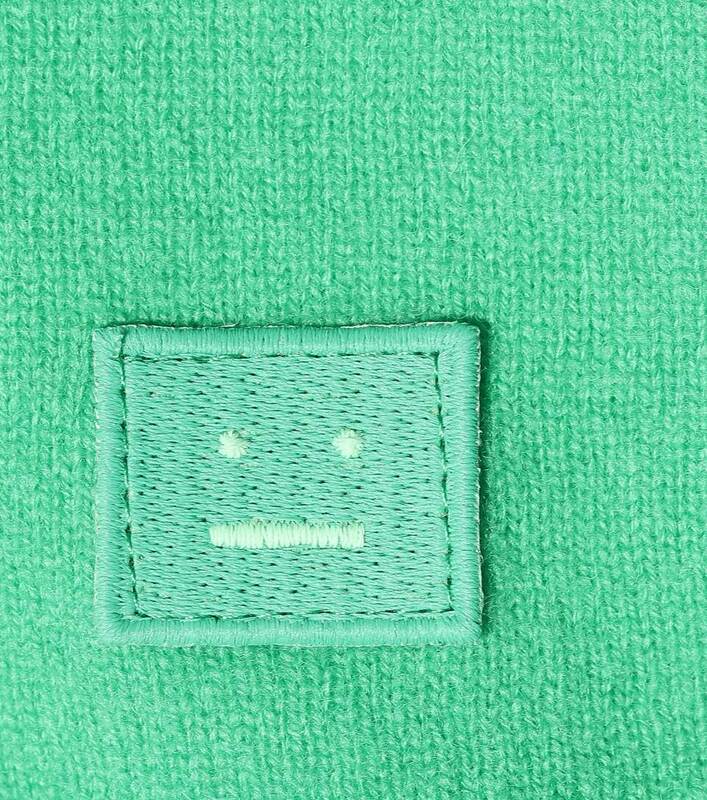 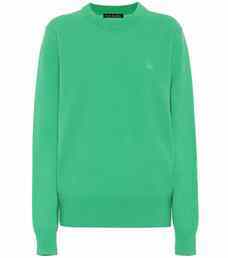 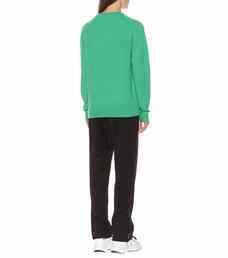 Invest in an it-knit this season with Acne Studios's emerald green Face sweater. 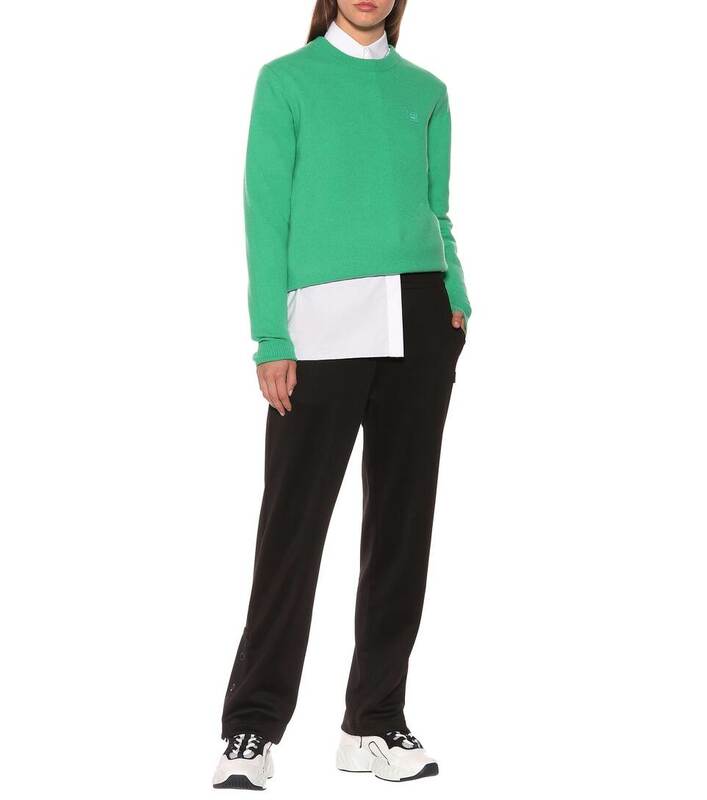 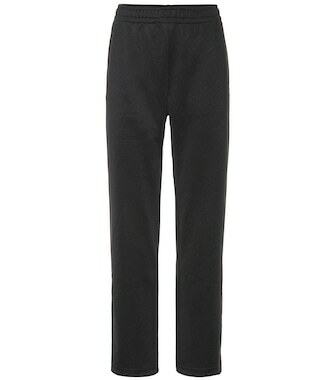 This cult style has been crafted from wool with a classic crewneck and slouchy fit. 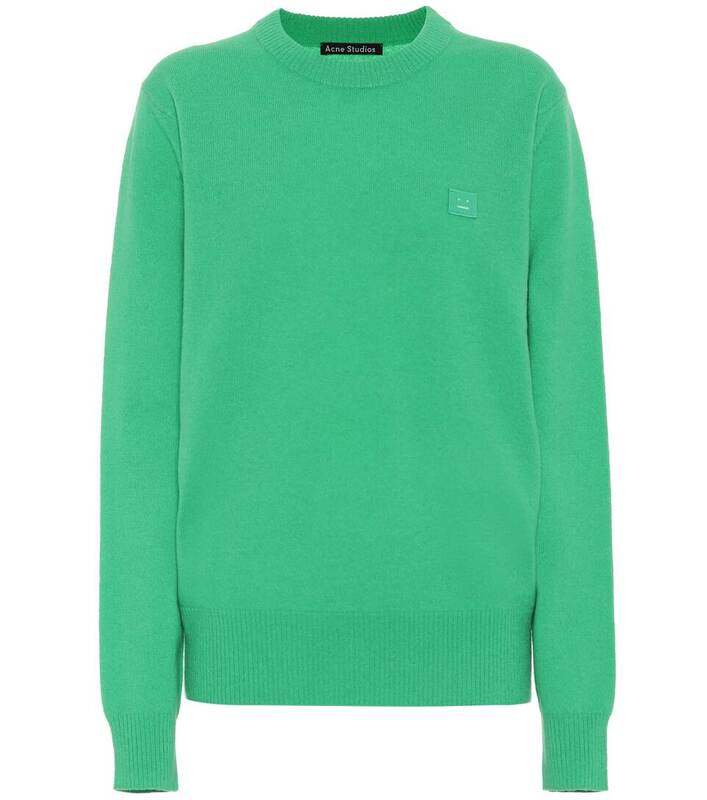 Let this vibrant hue enliven on- and off-duty days alike.